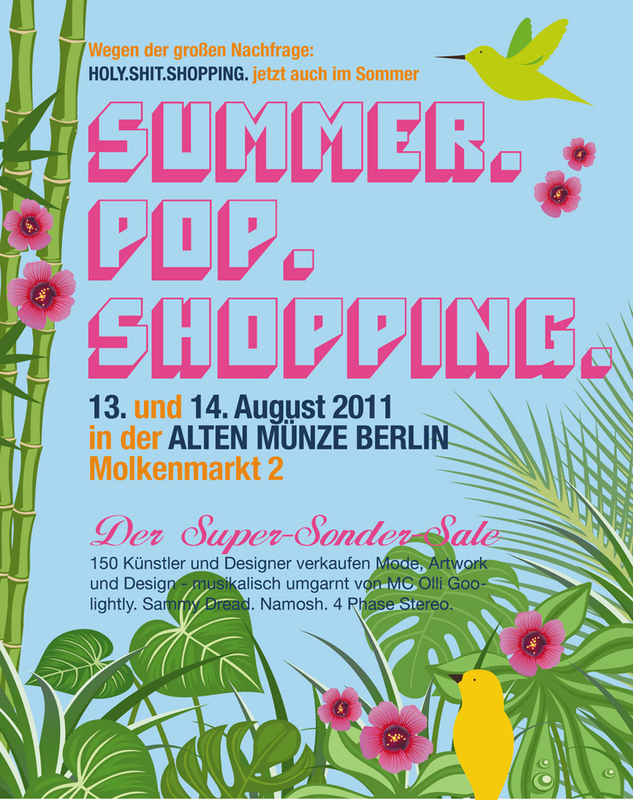 Les Éditions Mugs-design take part to the Design Market Summer.pop.shopping on saturday 13. and sunday 14 August 2011 in Berlin. We are pleased to introduce ourself and show you some of our nice ceramic and Porcelain mugs. 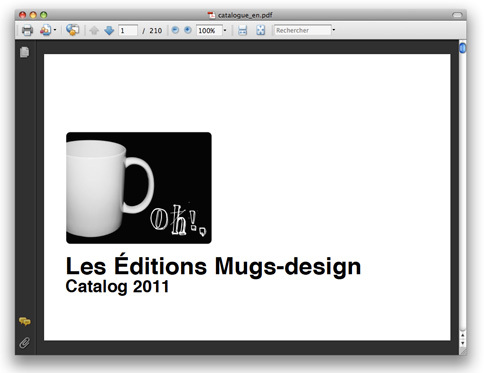 You are a shop or a mugs collector, the catalog of Les Éditions Mugs-design is available. Our new affiliate system is now available. Earn 50 cent (€) per Mug sold whereas your customer tracking cookies remain active for a period of 1 week. After subscription, you will be able to manage and personalize your widgets (color, size, format and content). We are pleased to annonce than Caterina Baldi has designed mugs for Les Éditions Mugs-design. We are pleased to annonce than Frédérique Daubal has designed mugs for Les Éditions Mugs-design. After being a foreigner in different countries, mainly Montreal and The Nederlands, Frédérique Daubal is now biking in Paris. Coming from a graphic design background, she works as a freelance creative for small and big clients worlwide. she also experiments with textile as a 3 dimensional medium, or creates products under her name, without following any trends but using lots of second hand pieces since the beginning in 2001. Personnal art work or collaborations with people and magazines mostly for experimental ideas, installation or exhibitions. Daubal’s website is one window for her work, and where to buy her unique pieces. Enjoy! Here we are ! This is the first post. But who are we ? 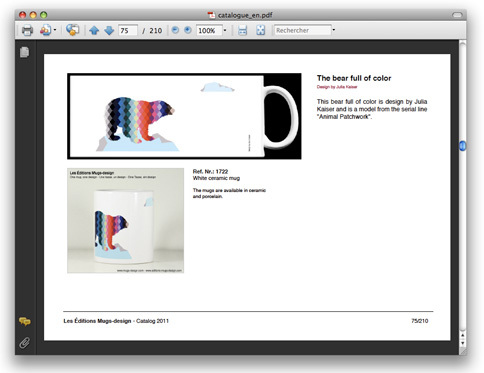 Les Éditions Mugs-design allow you to print pictures or illustrations of Designer on mugs. You can also customize your mug. For photographers and designers, My designer account allow you to share your designs, illustrations and photographs. To ensure a level of perfect quality, attention is paid by our jury to the selection of photographs and illustrations. It is easy ! You are paid in proportion to the quantities sold.